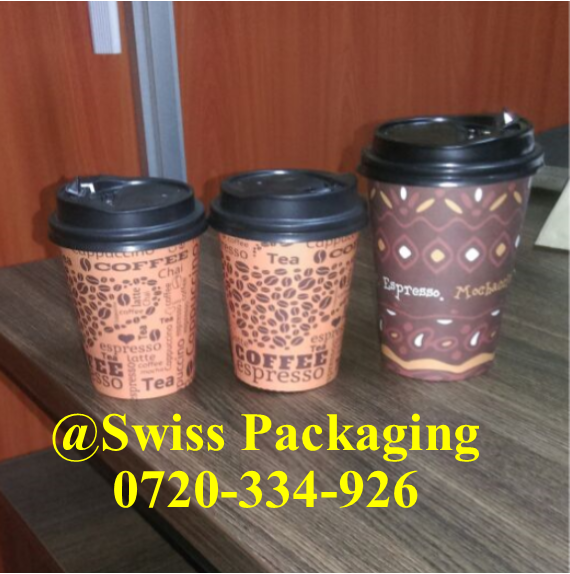 Get Our High Quality Disposable Coffee Mugs. 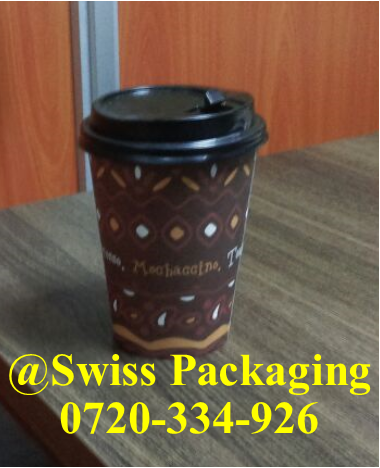 Our Disposable Coffee Mugs are of high quality and hygienically Packed. 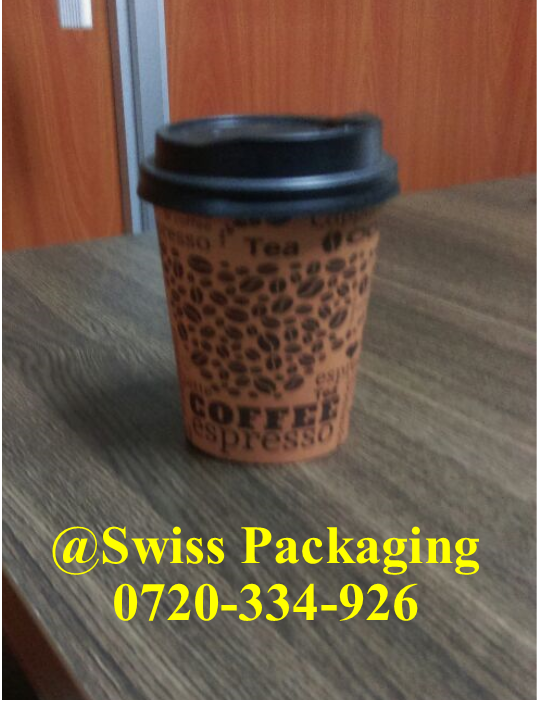 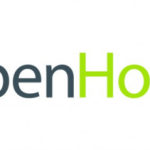 Get the value for your money and serve your customers professionally. 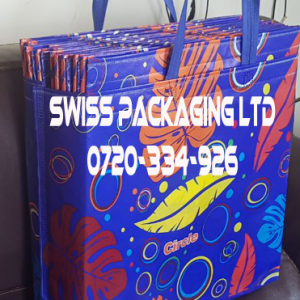 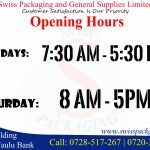 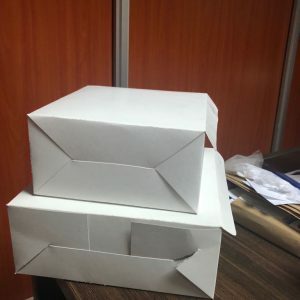 We at Swiss Packaging & General Supplies Ltd deal with all types of non-woven bags, khaki bags (grocery & millinery bags), paper bags, waste papers, diapers, serviettes, sacks (gunia) of all sizes, sellotapes & masking tapes, disposable cups & plates, tissue papers, drinking straws, toothpick, washing powder, toothpaste & toothbrushes, sisal & nylon ropes, vegetable nets & bags, food and fruit handling products (sheets, cling films & aluminium foils) among other packaging material. 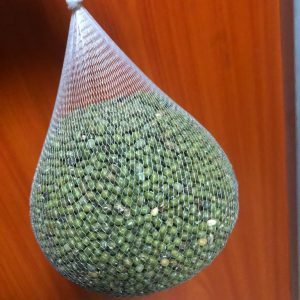 We do bulk supply 20km from our station at a reasonable fee.